Here at Christopher James Hair + Skin we provide you with the best services in bridal makeup Albuquerque has to offer. We know that a wedding is a wonderful and special event, but it can also cause a lot of stress, due to unforeseen developments. Our aim is to eliminate that stress, leaving you with an enjoyable and unforgettable experience. Just let our professionals take care of the job and enjoy the quality and comfort that our services have to offer. 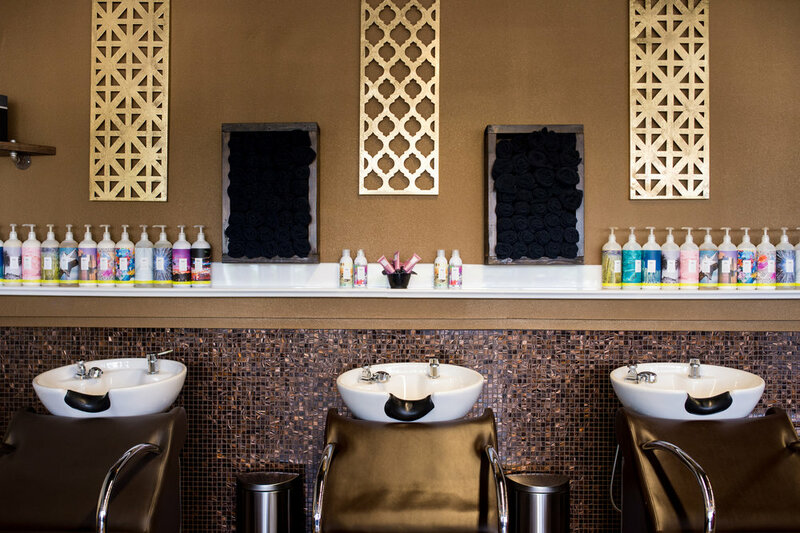 With solid experience in beauty, hair styling and makeup services, our Albuquerque hair salon is an ideal choice for all of your cosmetic needs. Our team of professionals will take care of every aspect of your appearance, Enjoy the best quality of products, at competitive prices, serving all of your beauty needs in one place, making it convenient and time-saving. We at Christopher James Hair + Skin are trained to serve everyone, regardless of gender or age. We don’t limit ourselves when it comes to the services we provide to our clients, making us the best option for mens haircuts in Albuquerque. Our team is trained in men’s grooming, taking care of all of our clients’ needs in just one place. We have set a high standard for men’s care in Albuquerque, using only the best barbering and hair-cutting techniques, products and equipment. Our hair salons in Albuquerque New Mexico are an ideal option for everyone. We offer various deals on our products and services so that every client has a perfect experience that’s affordable. Our goal is to treat everyone with importance, respect and professionalism, making everyone who experiences our services feel safe and comforted in a professional environment. Color Blocking, Partial Color, Balayage, Ombre, etc.